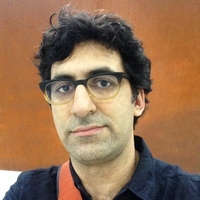 Arang Keshavarzian earned his PhD from the Department of Politics at Princeton University in 2003 and joined the Department of Middle East & Islamic Studies in 2009. His research and teaching interests include the politics and political economy of the modern Middle East, Iranian history, and transnational approaches to the Persian Gulf. 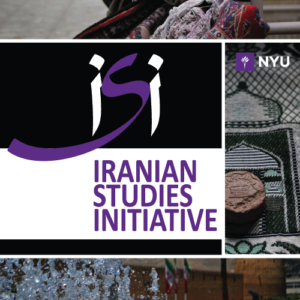 His book, Bazaar and State in Iran, traces the multiple and intersecting transformations in relations within and beyond the Tehran Bazaar under the Pahlavi monarchy and the Islamic Republic. Among his publications are journal articles and book chapters on clergy-state relations, smuggling, authoritarian survival, urbanism, and geopolitics and geo-economics. He is a member of the MERIP editorial committee.